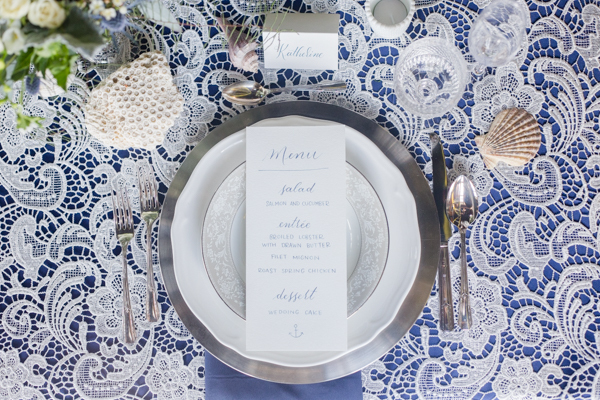 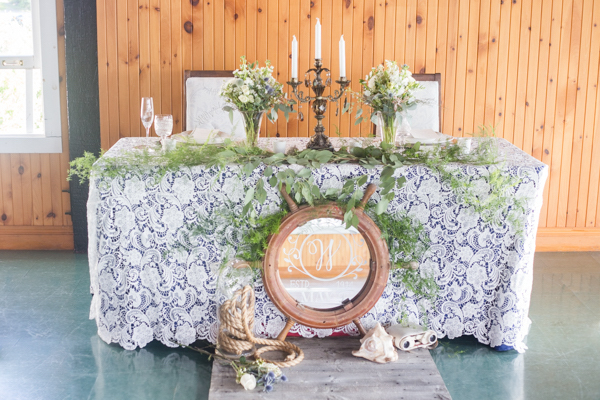 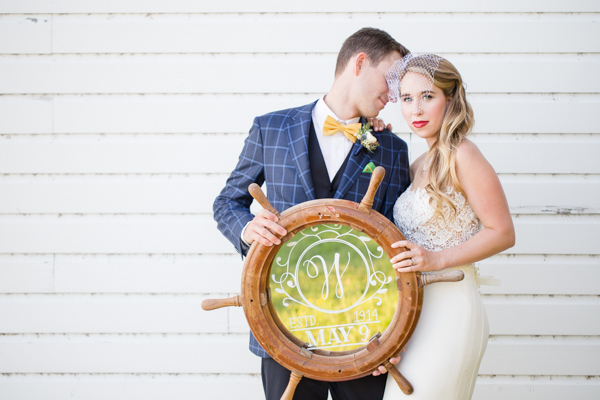 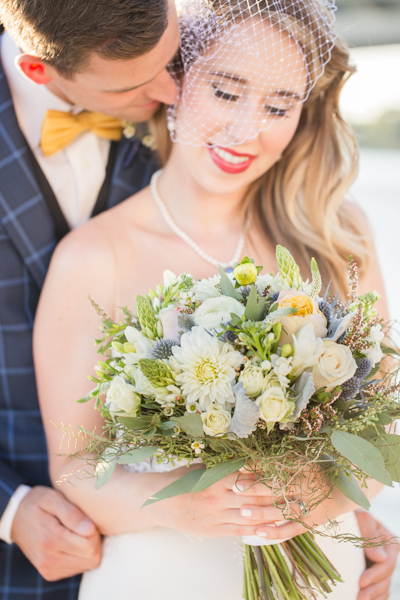 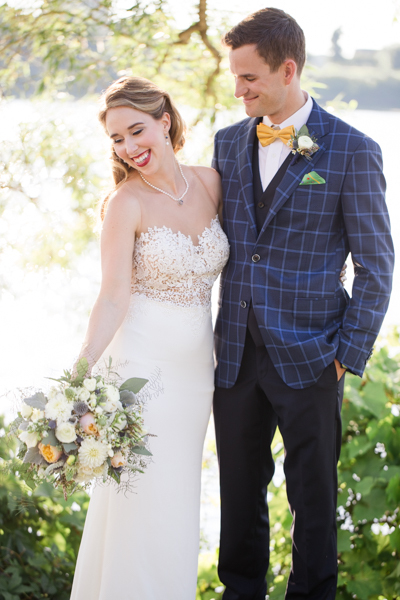 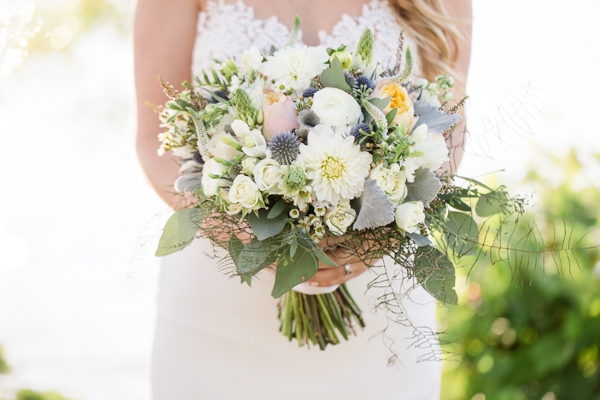 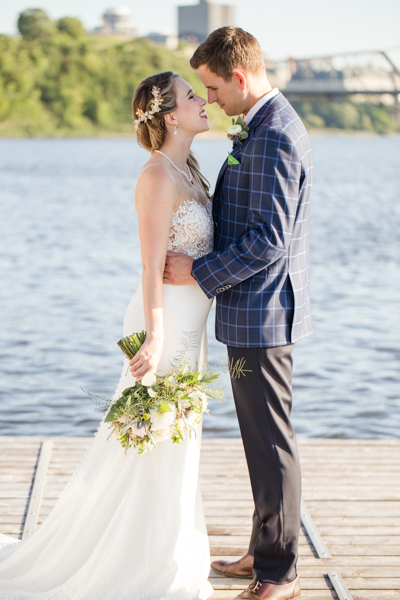 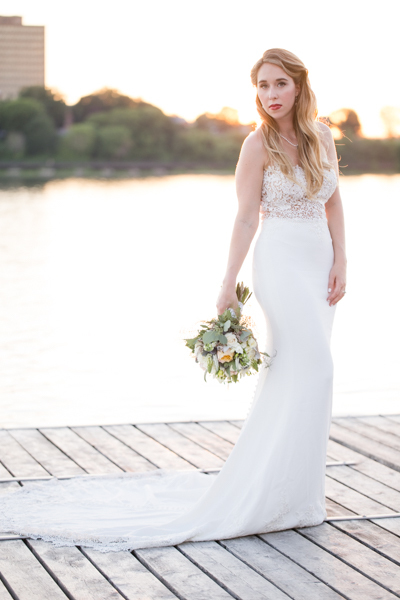 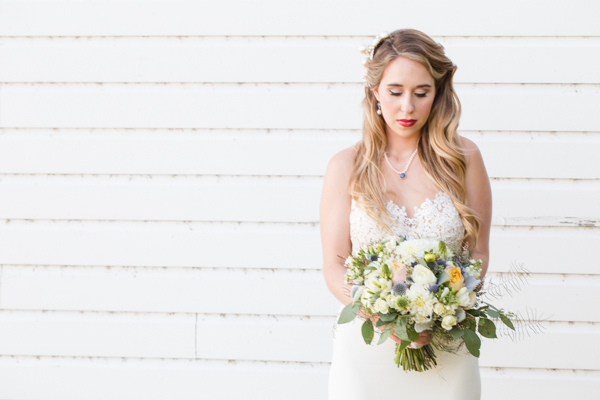 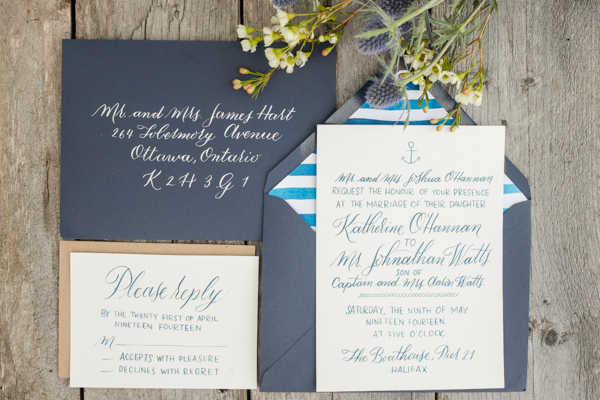 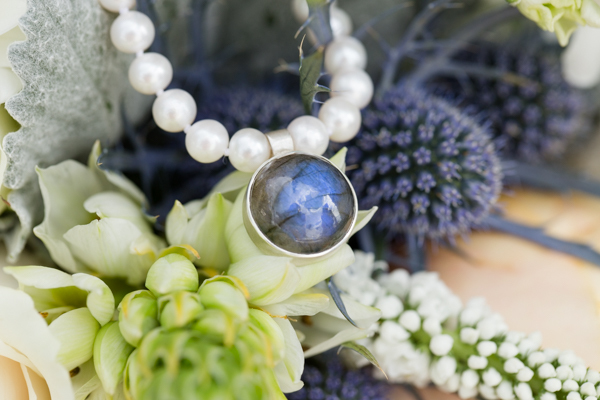 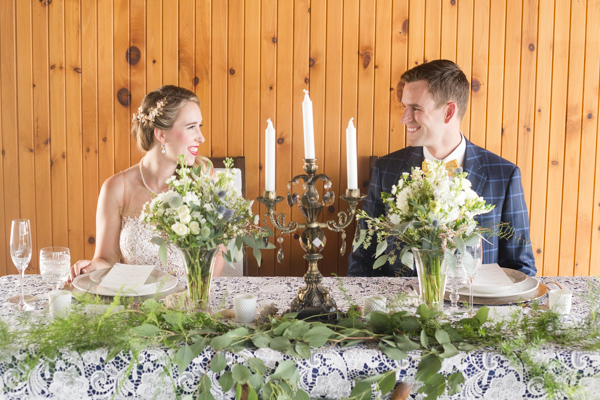 The Antique Nautical styled shoot was inspired by the Empress of Ireland that sank in 1914 in Eastern Canada. 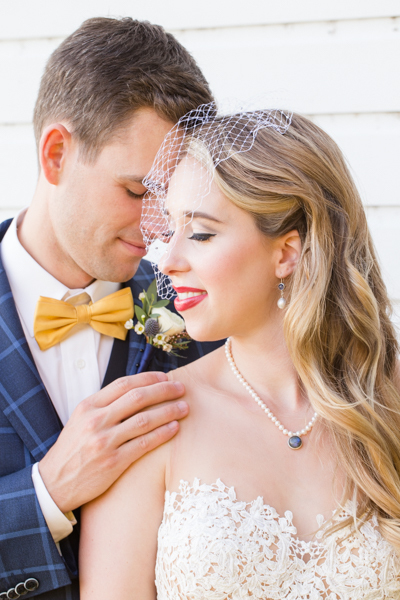 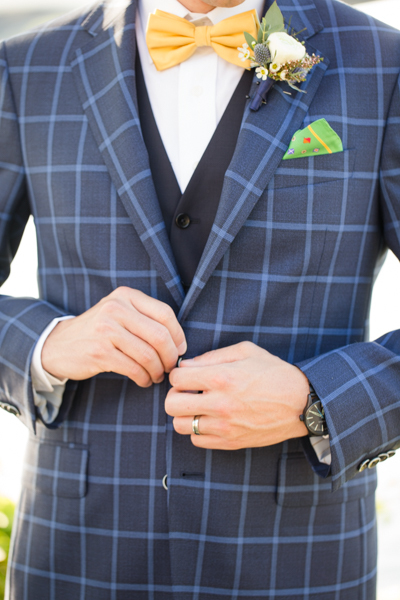 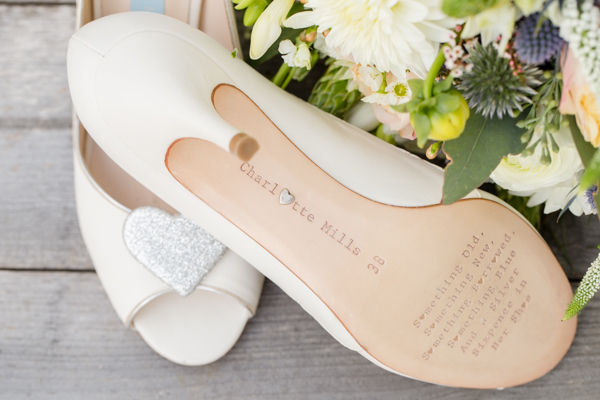 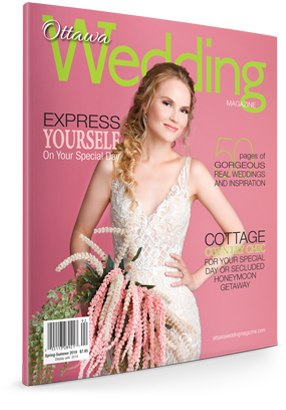 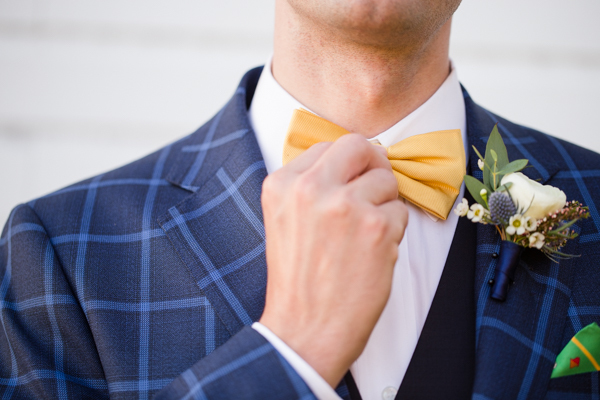 Many amazing local vendors came together to create the unique styled shoot. 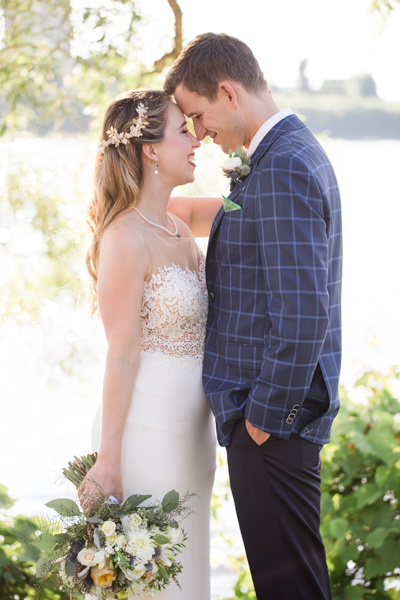 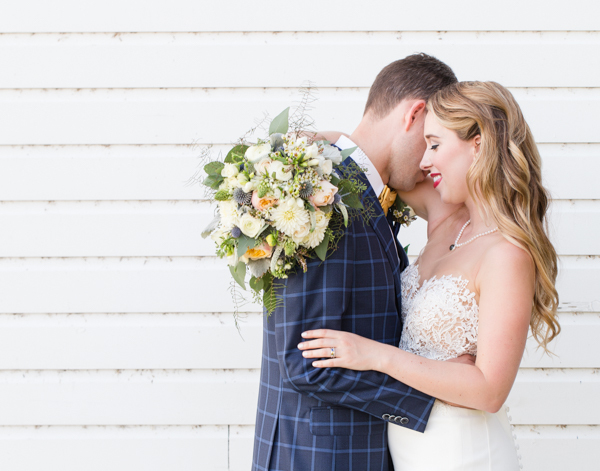 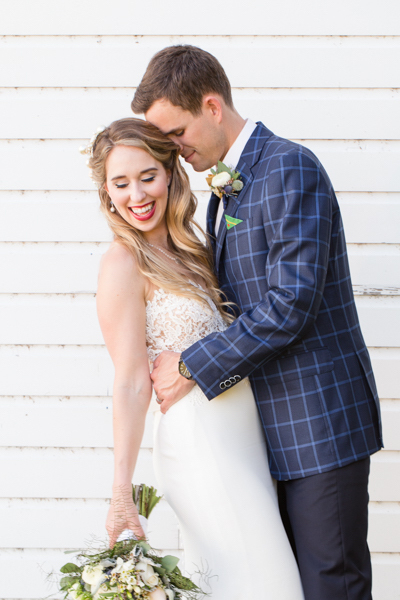 The highlight was the tangible love between Gabrielle and David, who are really engaged to each other, and the gorgeous light at the end of the styled shoot that contributed to dreamy images. 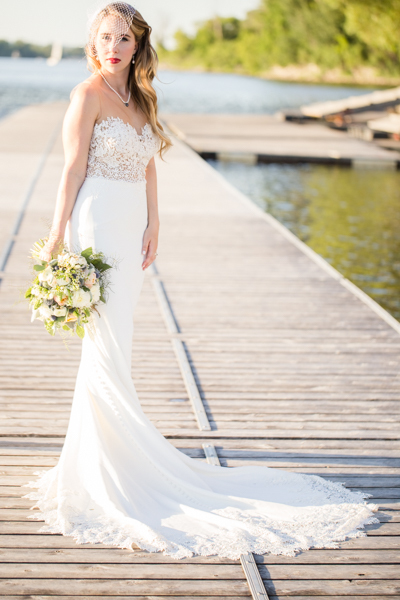 I also love the stunning and very unique Martina Liana dress which made the model shine and complimented her features.